Creative director Kris Van Assche teamed up with his longtime friend and collaborator photographer Willy Vanderperre for the newest Dior Homme Fall 2015/16 Ad campaign. 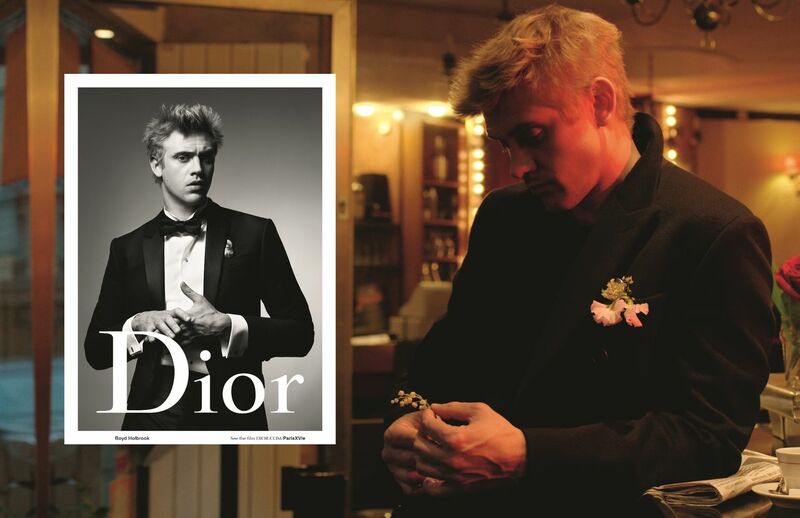 The campaign, this time, more focused on the six-minute film, titled “Paris XVIE” and starring model-turned-actor Boyd Holbrook, according to Van Assche “It’s a romantic idea of an American wandering around Paris” and what other appropriate and brilliant idea to show formalwear that dominated Van Assche fall line. The film it’s an incredible ode to fashion film, a classic aesthetic that we didn’t see in a long time, and somehow works well in the printed campaign full of pictures with filmic feeling.